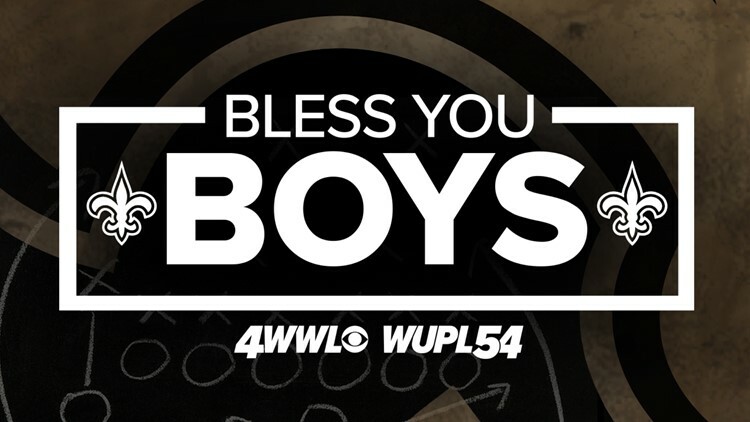 If you are planning on going to the NFC Championship, or tailgating from home, download the official WWL-TV Bless You Boys placard to cheer on the Saints! NEW ORLEANS — New Orleans Saints fever is sweeping across Southeast Louisiana! Click here to open the image. Then, download the image to your computer to print. 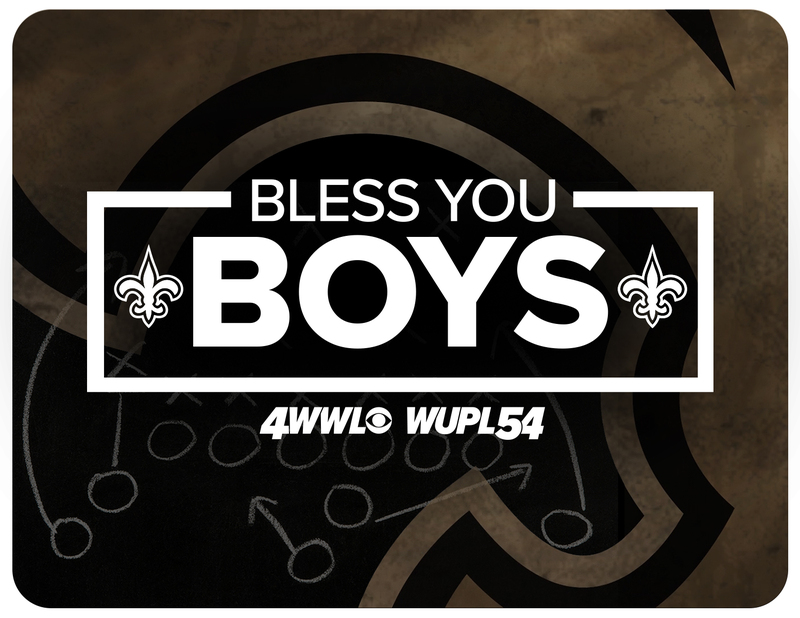 Eyewitness News wants to see your Saints spirit! Share your photos or videos online using the hashtag #BeOn4 and we might use them on TV or online. Stay up to date with all the Saints news and highlights by downloading the WWL-TV News app. Download it today on the iTunes store or on Google Play.